Magic Workshops – Can you keep a secret? Magic is an excellent skill builder for core competency, public speaking, fine motor movement, hand eye coordination and engaging in social interaction. Immediately after taking the “Magician’s Oath to Secrecy”, students will be opened up to the world of magic and mystery in the “Magic Tricks YOU Can Do!” interactive magic workshop! In either a 30 or 45 minute workshop, students will learn the sleight of hand to perform amazing magic tricks using common household items. These group workshops are an excellent skill builder for kids aged 5 to 99! Conveniently, all props are included as a take away for each student! The maximum number of students per workshop is 20. This allows for enough time to ensure each student can benefit from an engaging and hands on learning environment. 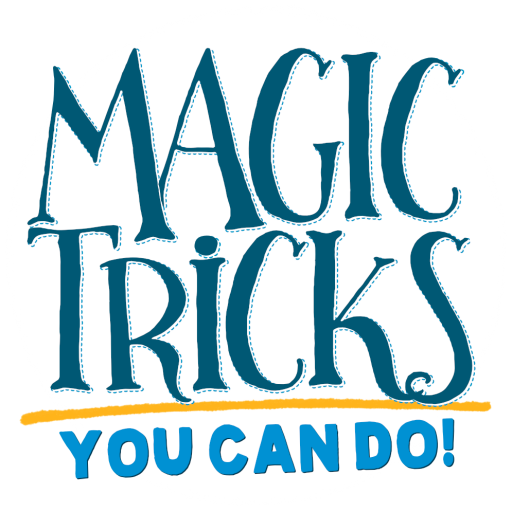 Each student will receive a package containing all the items needed to perform these amazing tricks. Included with full colour illustrated instructions, each student gets to take the magic home with them! Kyle Key The Magician has been teaching magic to kids for the past 15 years. These workshop programs serve as an opportunity for Kyle to create a dynamic and engaging learning environment. Anyone can be a magician if they want to! Thank you again for coming to our library and putting on such a fun, engaging and overall amazing workshop. The kids really loved it! Kyle is a true professional, creative and most importantly FUN! He creates a dynamic, engaging program that connects kids to the joy and wonders of magic. We are incredibly fortunate to have him share in our summer camps annually and look forward to seeing more of him in the future.